Seriously, what can a lemon not do? 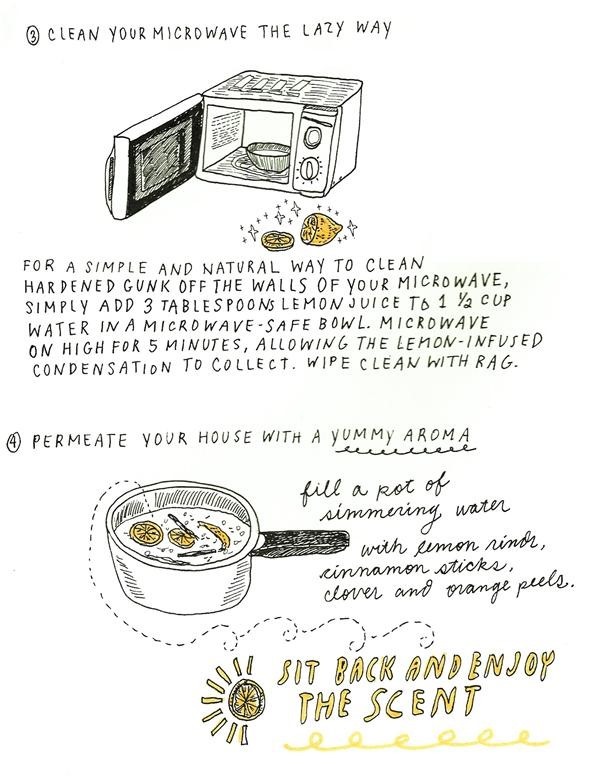 Other than being your go-to fruit for making lemonade, this versatile citrus can do some household cleanup, deodorize bad smells, alleviate sunburns, and much, much more. 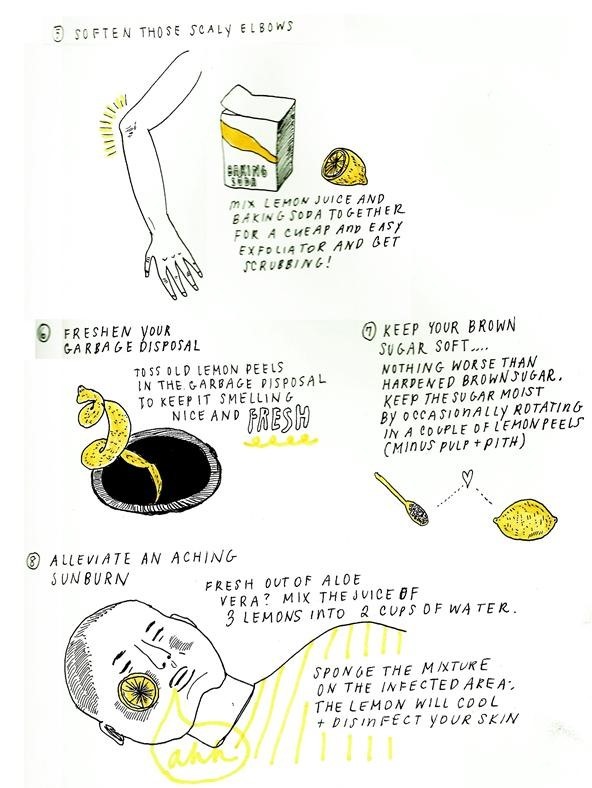 Read on and you will never look at a lemon the same way again. And that's not all. 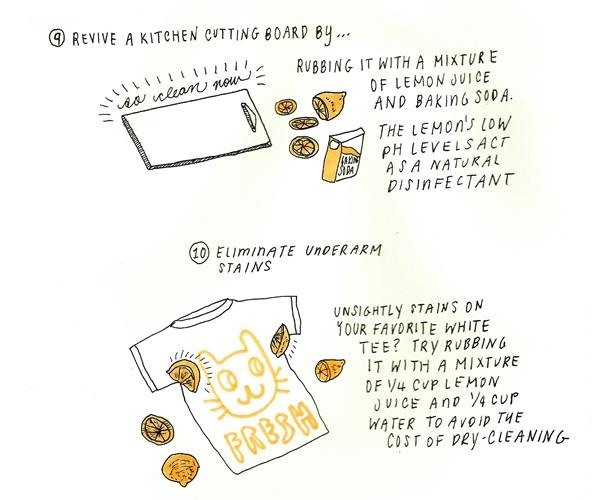 Lemons can also help you make a battery, shine glass tabletops, relieve itchy mosquito bites, repel cats, heal acne, prevent blackheads, reduce and prevent wrinkles, and more! Yay Yumi! YOU are lemon fresh! 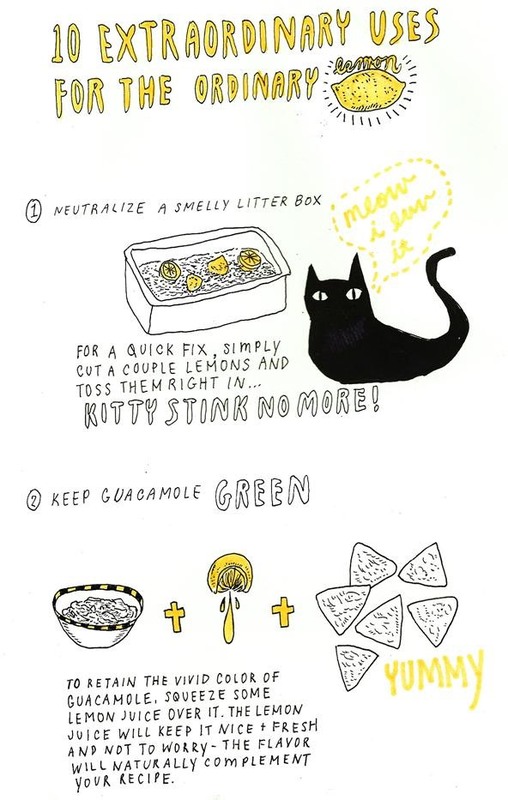 great tips, i will deff use the cat one! for home use every day.. I put neat lemon juice in my electric kettle bring to boil but turn off quickly and rinse with water It takes all the chalk deposits off. that's a really good tip! Nice tips thank..Never knew half of them..